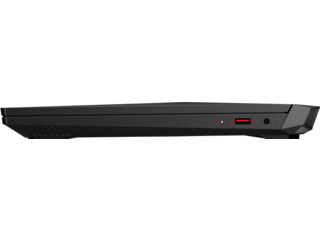 When you need to get the most out of your laptop, opt for a powerhouse Intel® Core™ i7 processor. Laptops with this CPU are exceptional for all your business and recreational needs. 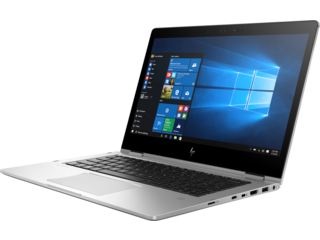 The i7 processor boasts both Hyper-Threading and Turbo Boost, allowing your laptop to dramatically increase the clock speed and operate as if it has 12 cores. These features make it perfect for multi-taskers who run heavy applications like video editing software or gamers who are ready to crush their opponent in the latest action adventure RPG. HP Core i7 laptops offer the extra pep in processing power that you need to take control of your work and feel confident that your computer will deliver time after time. 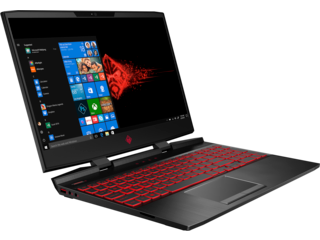 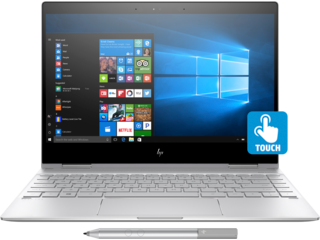 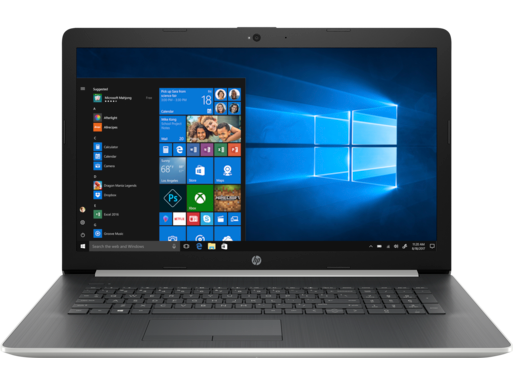 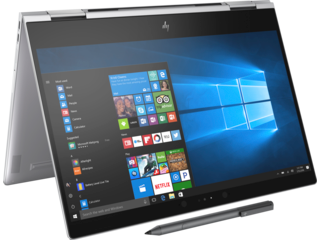 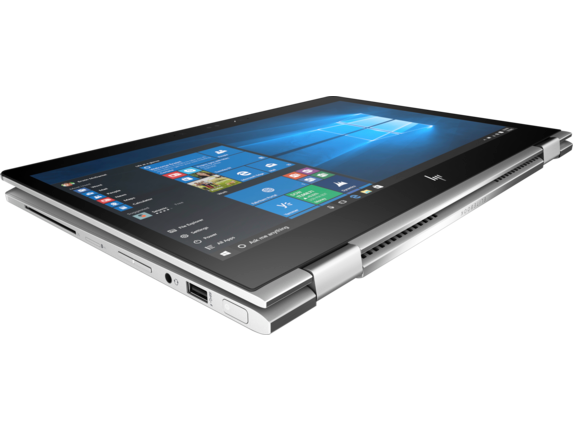 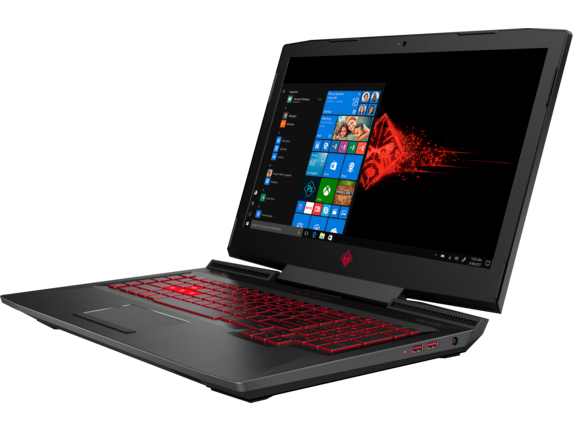 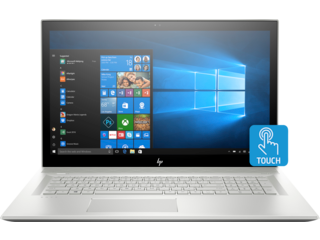 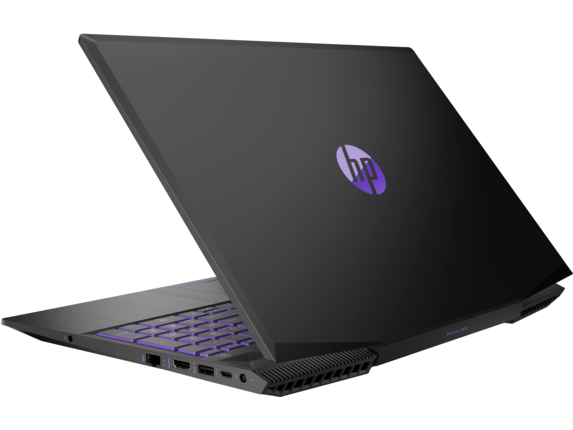 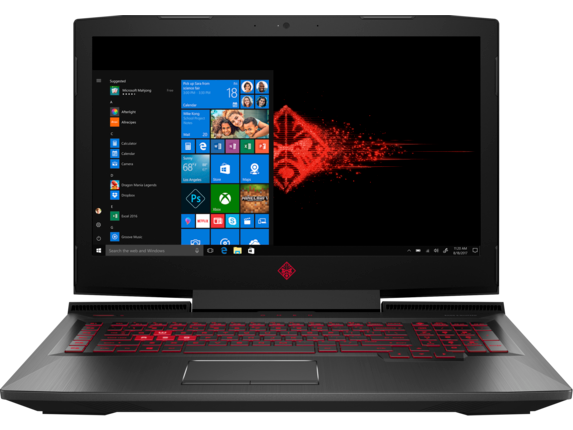 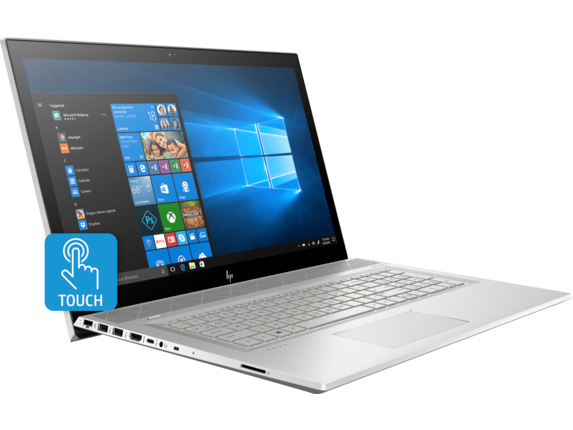 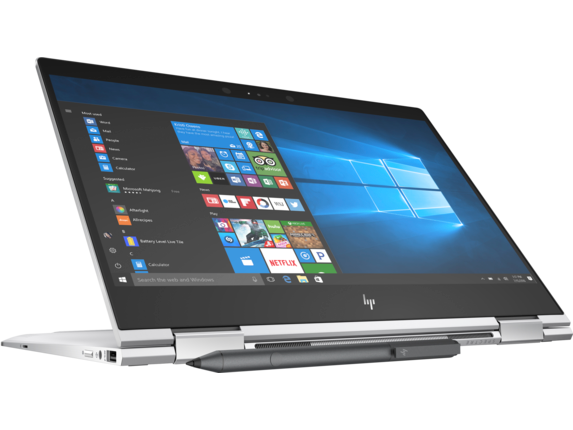 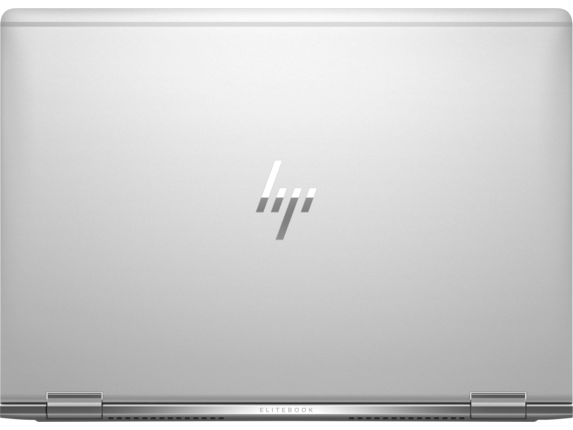 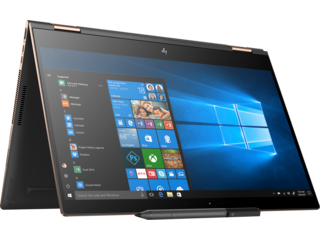 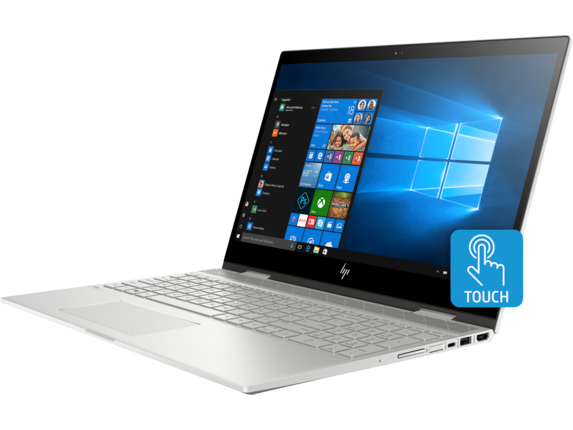 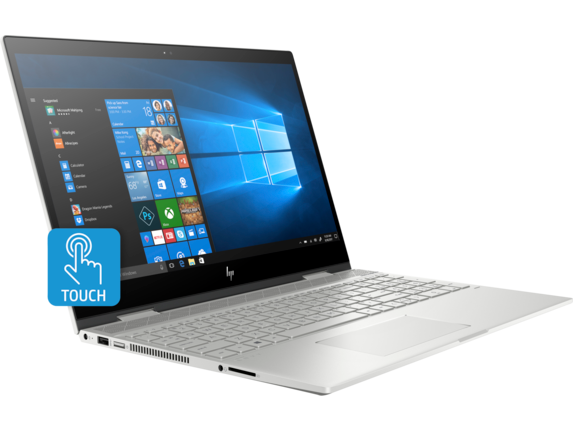 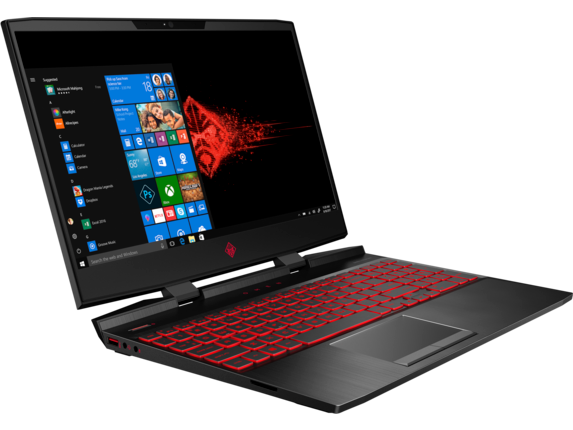 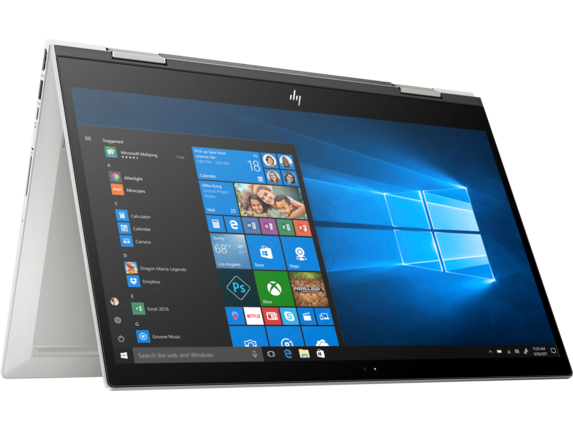 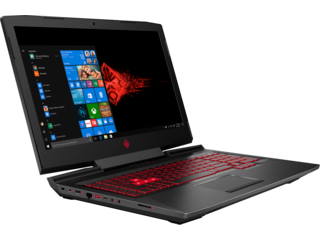 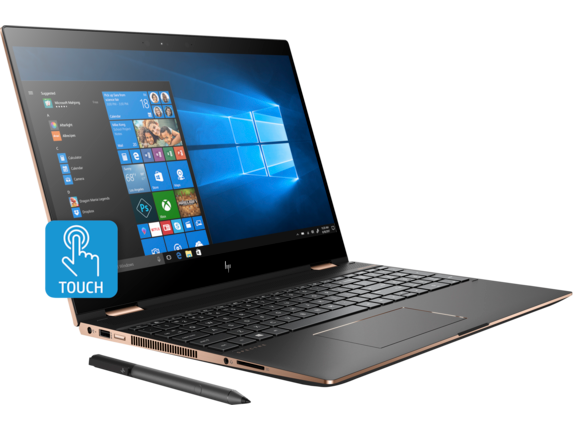 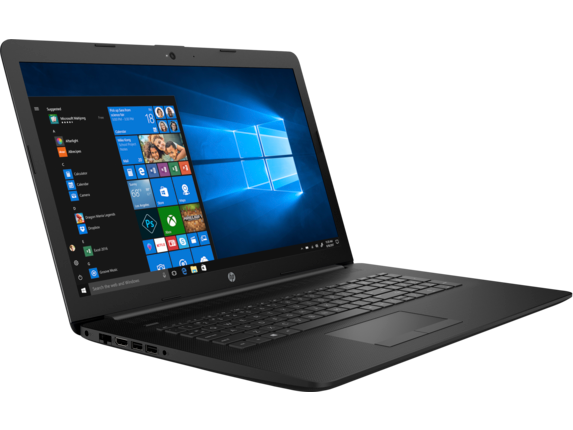 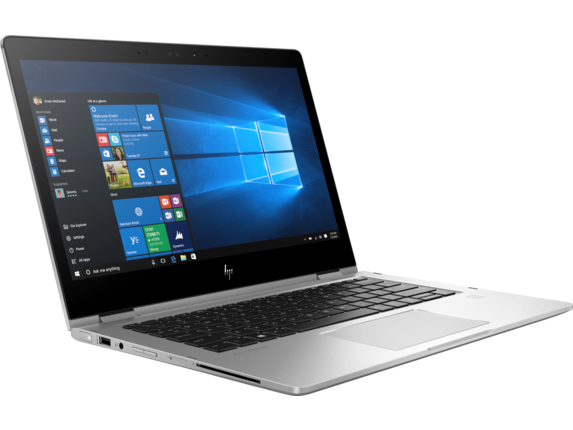 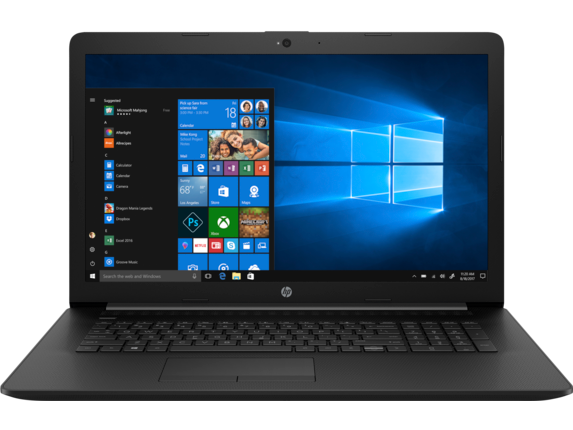 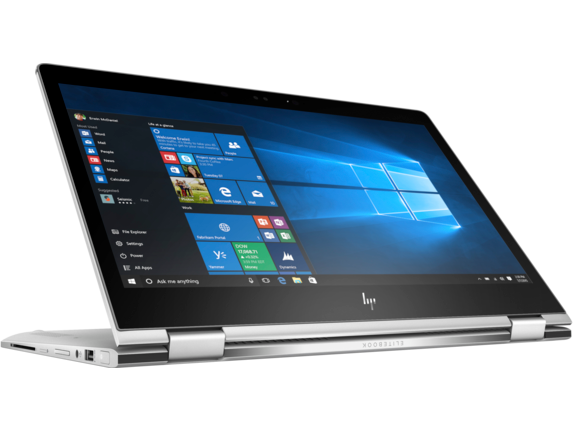 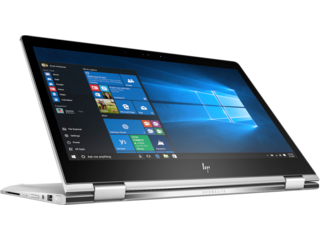 Lovers of the graphic arts rejoice; HP® offers plenty of laptops with i7 processors and SSD that let you get crystal-clear graphics as you blast your enemies to smithereens. 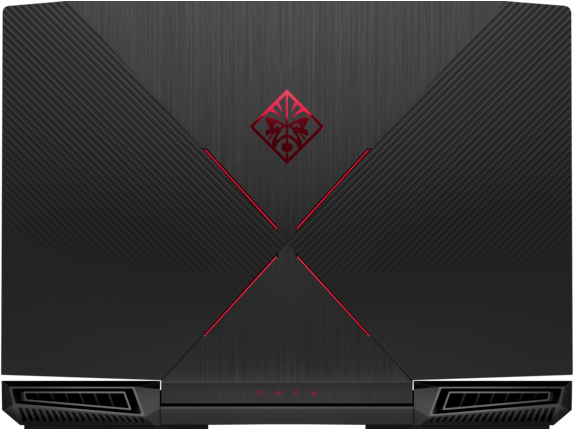 When you have epic plays to make, opt for the HP OMEN 15t Laptop. 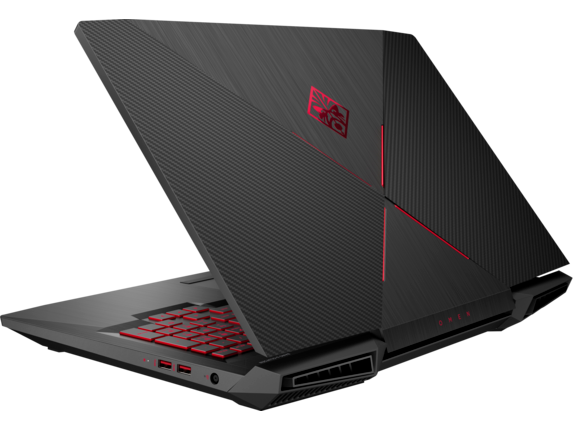 This sleek PC comes equipped with an NVIDIA™ GeForce® GTX 1050 graphics package to ensure an immersive experience. With a 15.6-inch Full High Definition (FHD) display and a 144 Hz refresh rate, you’ll never have to deal with annoying screen tear again so you can indulge in smooth gameplay all day long. 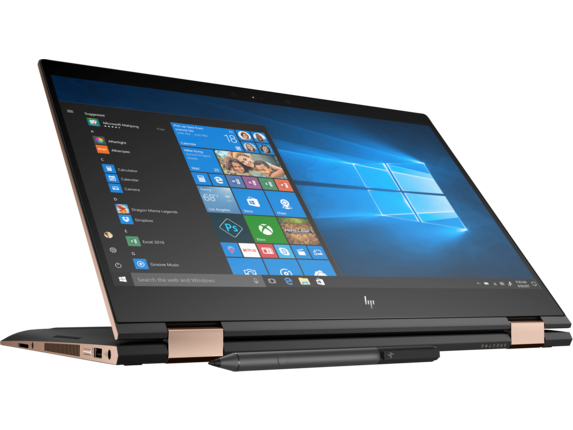 Intel Optane™ memory accelerates the i7 Core processor to deliver amazing responsiveness so you can boot up, open applications, and save large files with virtually no lag. 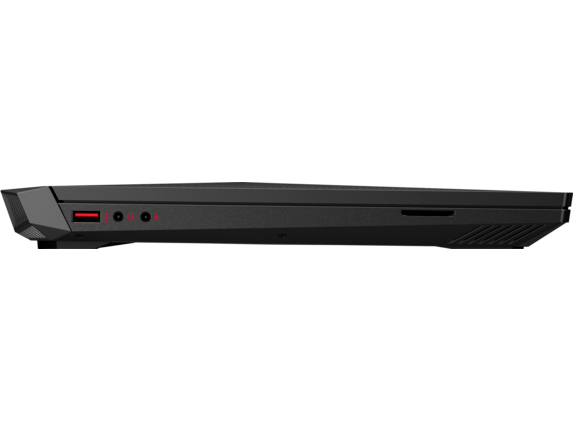 Get lost in the stellar 4K or 1080p display that makes you feel like you’re in the center of the action. 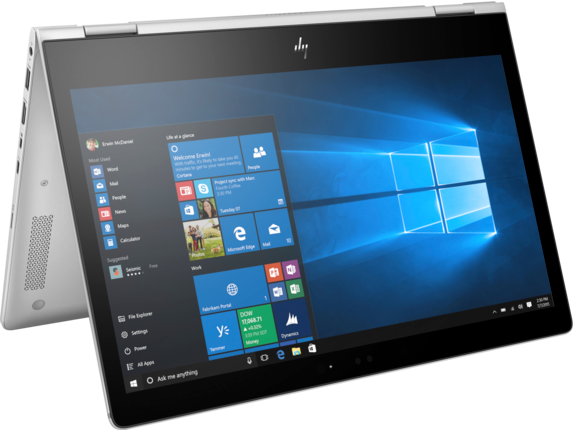 An anti-glare treatment allows you to see the screen even in harsh light so you never have to pause. 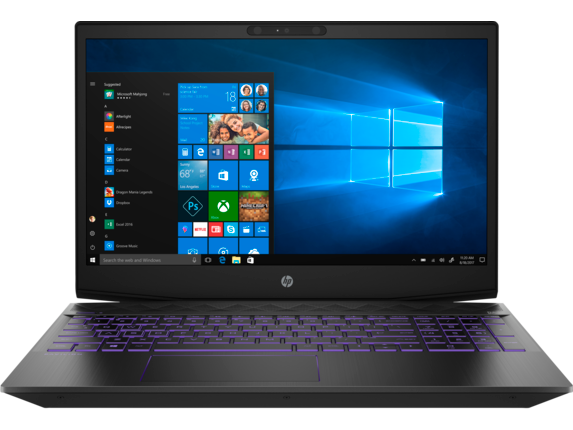 A zoned backlit keyboard with 26-key rollover guarantees you can execute complex commands at a moment’s notice and hone your gaming skills to a whole new level. 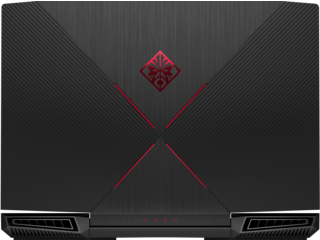 Perfect for setting up shop on-the-go or to integrate into a larger battle station at home, the HP OMEN 15t is a compact, portable rig that can easily be upgraded if you need a little more power. 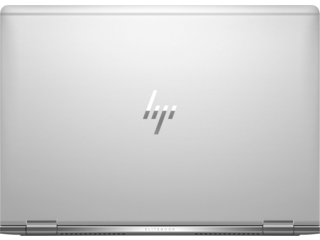 If you’re a creative professional, you never know when inspiration is going to strike. 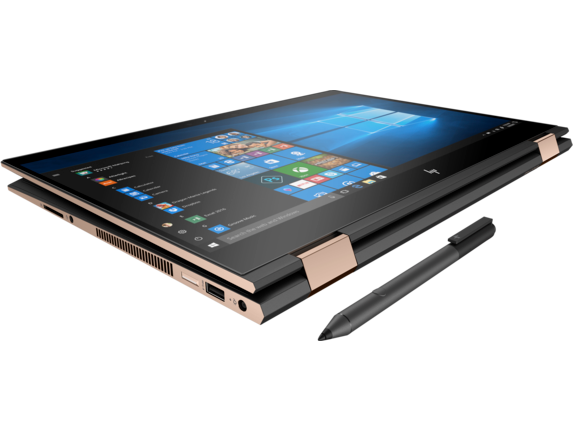 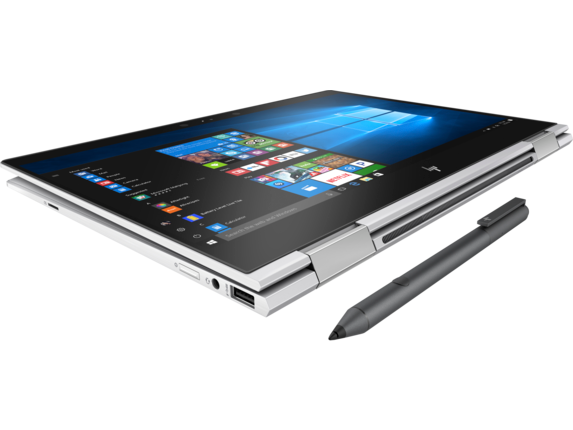 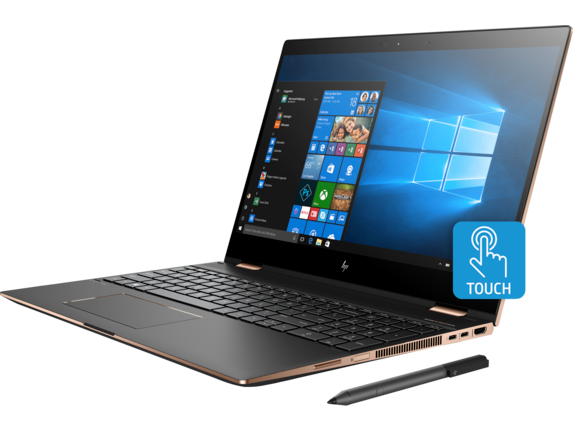 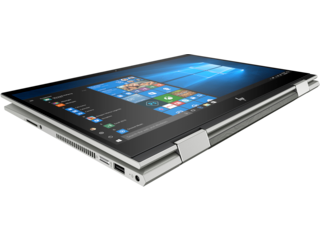 Be prepared to capture your ideas wherever you are with the HP Spectre x360 15t Touch Laptop. This beautiful PC features a 15.6-inch 4K display that can be converted into four unique modes. When it’s time to show off your work, go from laptop to tablet in a matter of seconds. The Intel Core i7 processor offers an 8MB cache paired with plenty of RAM and a powerful SSD to speed up data retrieval so you never have to interrupt the creative flow. Take your work to new heights with a scratch-resistant glass touch screen that’s compatible with a digital pen. 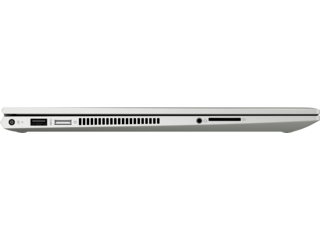 The micro edge display brings your vision to life in a stunning wide format that’s bound to delight. Tired of batteries with a short life? This 6-cell battery will keep you charged throughout the day and comes equipped with HP Fast Charge technology to power you up in a pinch. If you need a jack-of-all-trades PC, the HP ENVY 17 t Laptop is the top of its class. 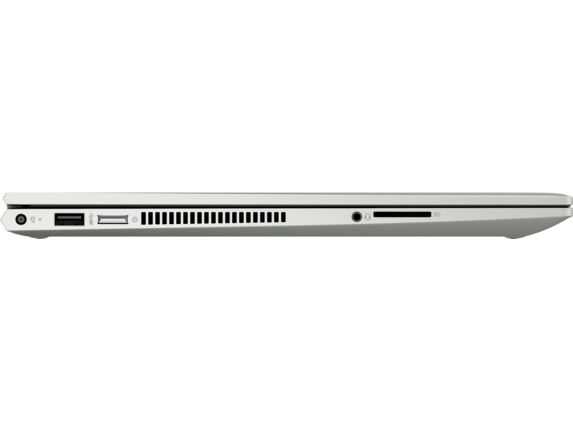 Enjoy impeccable craftsmanship that delivers the perfect balance between work and play. 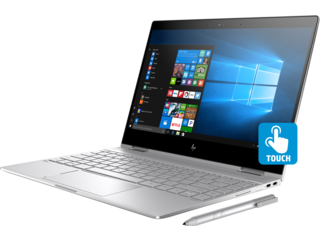 A 17.3-inch Full High Definition (FHD) or Ultra-High Definition (UHD) screen pairs with Bang & Olufsen dual speakers to create a mesmerizing media experience. 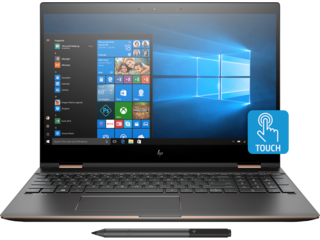 Watch how the 8th Generation Intel Core i7 processor expertly handles large programs so you can have complete freedom when running multiple applications at once. 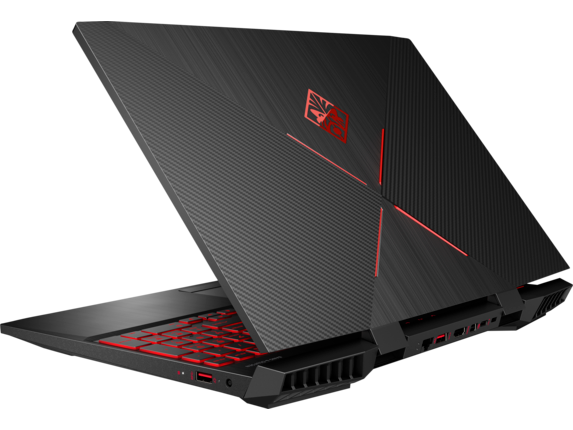 The NVIDIA GeForce MX150 graphics supercharge your screen performance and give you that sweet spot between a long battery life and smooth-as-butter images. 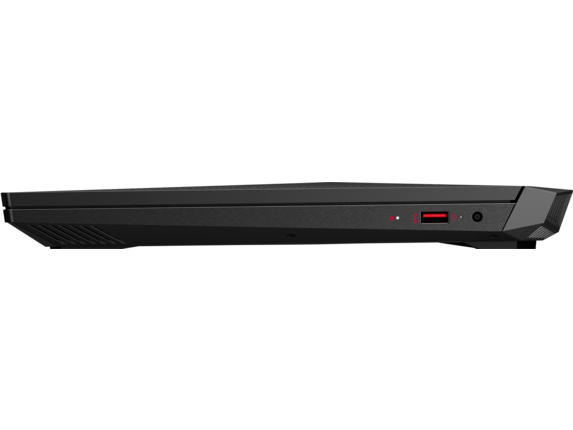 Plug in to any other essential equipment you need with a USB Type-C port, multiple USB 3.1 slots, an HDMI connector, an integrated disc drive, and a multi-format SD card reader. 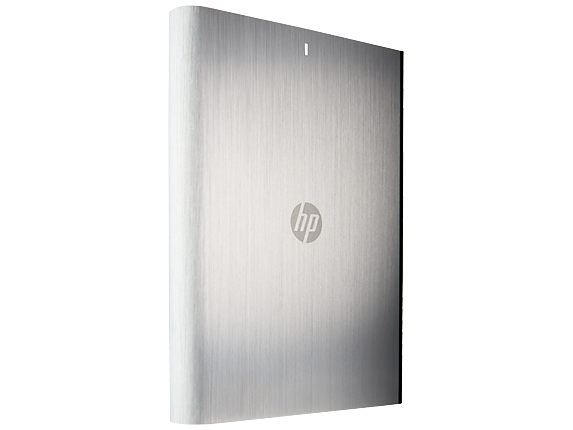 Want a little extra security to protect your important files? 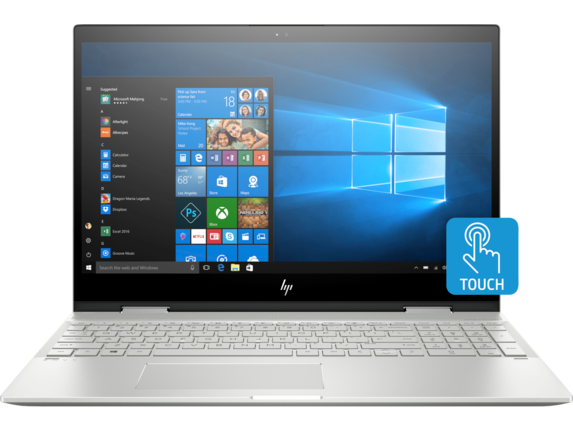 A fingerprint reader delivers fast and safe logins so you can rest easy knowing your digital world is tightly protected. Accomplish more than ever before when you have the power of the HP Pavilion 15t Laptop at your fingertips. 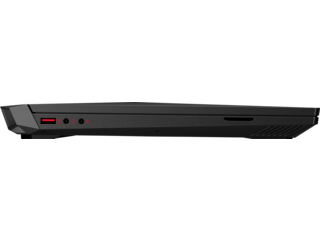 This Intel Core i7 business laptop is excellent for long days at the office thanks to the speedy CPU. 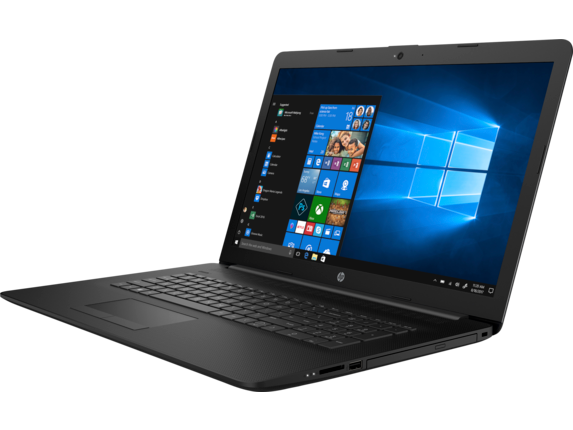 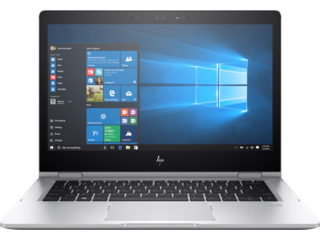 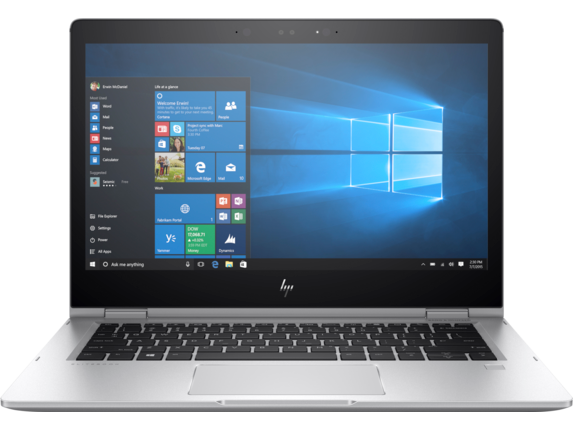 Accompanied by 8GB of RAM and a 1TB hard disk drive, you’ll have all the room you need to keep track of budgets and access extensive client files. Weighing in at only 4.27 lbs, this polished all-metal laptop is easy on the eyes and easy on the arms. 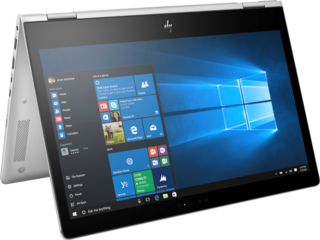 Take it anywhere you go so you can do business at the office or on an airplane. And stay efficient in your workflow thanks to the ENERGY STAR® certification that offers a smarter use of power and works to preserve your battery life. 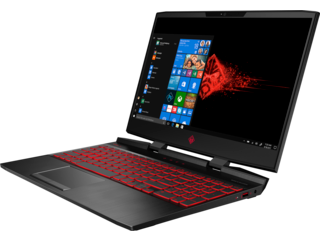 Tired of bland colors? 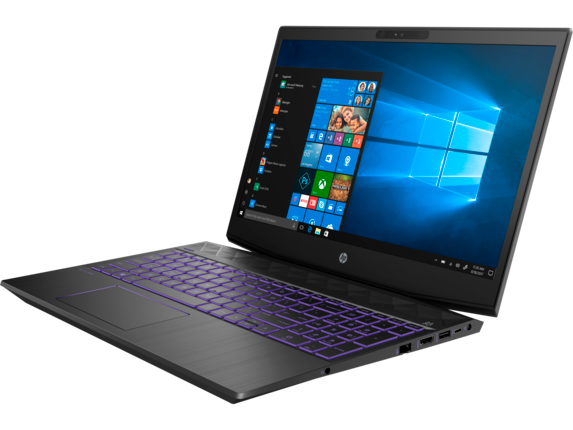 From Velvet Burgundy to Sapphire Blue, your laptop will feel more like a precious gem than a powerful machine when you customize the external casing. 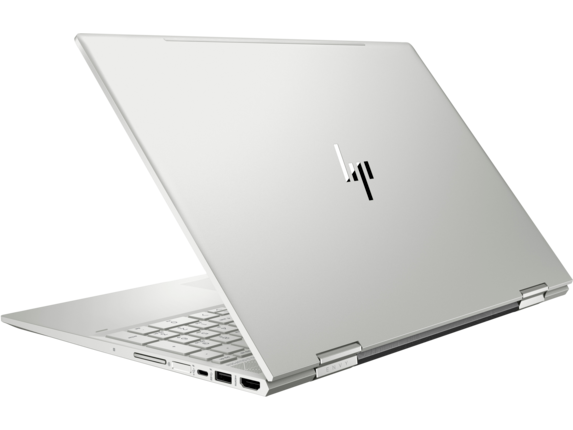 Whatever your needs may be, laptops with an i7 processor achieve the results you need to keep you fired up and connected with your PC so you can make the magic happen.